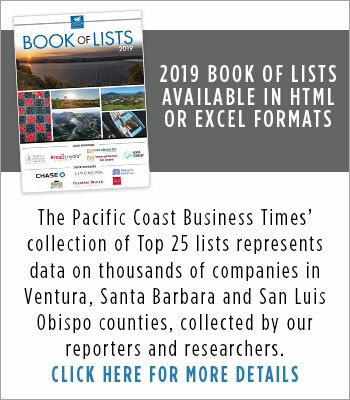 PacWest Bancorp’s $58.1 million offer to buy American Perspective Bank has trumped an earlier deal for the Central Coast lender and puts San Luis Obispo County in play as a banking hotspot. The April 30 acquisition offer from PacWest, parent of Pacific Western Bank, comes three weeks after Umpqua Holdings Corp. of Oregon said it would buy American Perspective for $44.7 million in cash, or $10 per share. The deal with PacWest, priced at $13 per share, represents a 31.7 percent premium over American Perspective’s April 27 closing share price of $9.87. 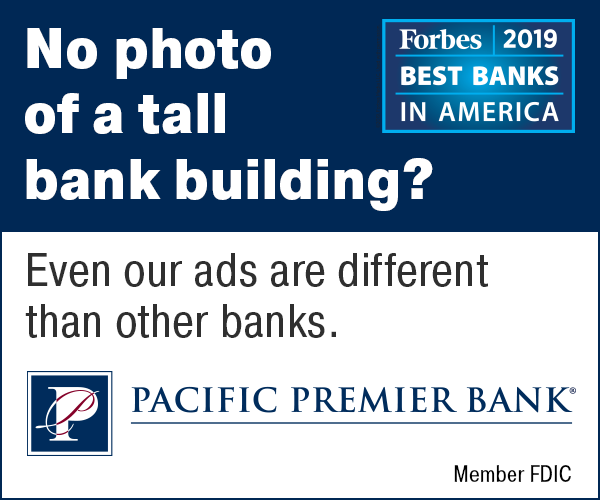 The deal is expected to close in the third quarter of this year, PacWest said, and would rebrand American Perspective as Pacific Western Bank. “This really helps us establish a greater presence here,” said Lynda Nahra, who PacWest recruited last year to run its Ventura County and Central Coast banking operation. American Perspective is a “very, very well-run bank,” she said. Primarily a commercial lender, Los Angeles-based Pacific Western has $5.4 billion in assets and 76 branches in California, including 12 in the Tri-Counties. It has become a major player in the Tri-Counties with several FDIC-assisted deals in the region during the last few years. 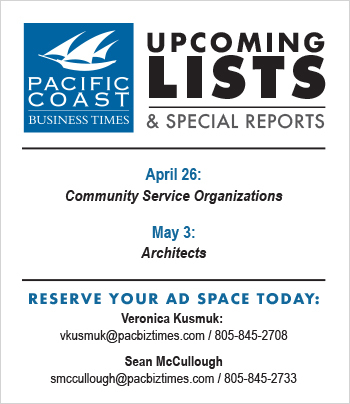 It purchased Ventura-based Affinity Bank in 2009 and Solvang-based Los Padres Bank in 2010. Last year, it recruited Nahra, a longtime tri-county banker, from Goleta-based Community Western Bank to run its Central Coast operation. Nahra said that while Pacific Western already has several branches in San Luis Obispo County, the company wanted to lock in the market. She was recruited as Pacific Western’s market president for the region last year after spending 11 years as CEO of Goleta-based Community West Bank. Community West announced in late April that it has been placed under a second regulatory order to shore up capital and work through problem loans. Nahra said Pacific Western, which also has a branch in Goleta, doesn’t have any immediate plans to expand further on the South Coast, but that it would look at opportunities as they arise. American Perspective Bank, formerly called American Principle Bank, was founded in 2007. It is one of the mid-sized banks in the region, ranking at No. 6 on the list of banks based in the Tri-Counties with $255.3 million in assets as of the third quarter of 2011. It has three branches, in San Luis Obispo, Santa Maria and Paso Robles. Publicly traded on the over-the-counter bulletin board, American Perspective has a market capitalization of about $43 million, reflecting the prior offer price from Umpqua. While maintaining a small footprint, American Perspective has been profitable, earning $2.8 million last year and $478,000 in 2010. Noting that the purchase price represent a multiple of 1.32 times American Perspective’s book value at the end of the first quarter, PacWest Chief Financial Officer Vic Santoro said in a statement that the deal is “expected to be nicely accretive” to the Los Angeles lender’s earnings next year. The boards of directors of both companies have approved the deal, which still requires the approval of American Perspective’s shareholders and of bank regulators.